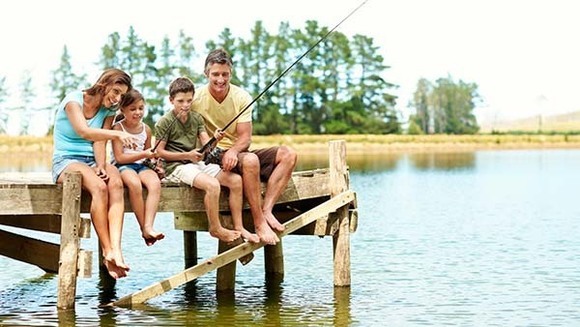 Fishing is a fun, affordable way for family and friends to spend time together outside. Check out this post for some fishing hot spots and to learn how to Take Care of Texas while you enjoy the great outdoors. With Free Fishing Day just around the corner, there’s no reason not to wet a line. 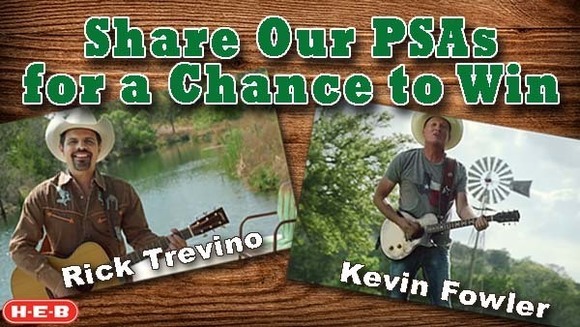 Check out Kevin Fowler and Rick Trevino on our Facebook page. Then, share one of their videos for a chance to win a Samsung Galaxy TabA provided by H-E-B! Share both videos for two chances to win! Hurry, the contest closes June 7. See the complete contest rules. 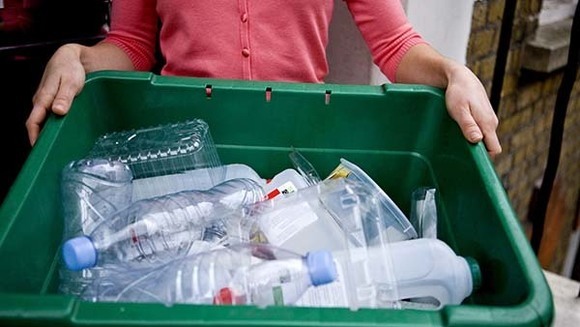 Do you throw all of your plastic containers and bottles in the recycle bin? A little-known fact is that in some cases not all plastic can be recycled through your local program. There are many different types of plastic, making it challenging for recycling facilities to accept all plastic products. Learn more about plastics recycling. 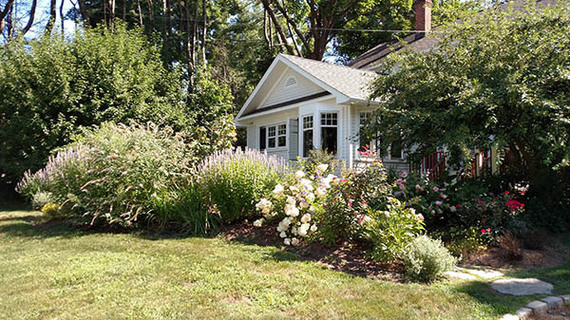 Do you struggle with yard care as the weather warms? Learn how to control annoying mosquitoes, conserve water despite the heat, get healthier plants, and reduce emissions from your yard equipment. 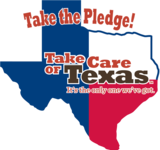 You can Take Care of Texas and maintain a beautiful landscape you can enjoy all summer. Congratulations to the winners of the 25th annual Texas Environmental Excellence Awards! Nine winners were selected in eight categories for their inspirational projects that included efforts to use less water or energy, to educate the public about natural resources, and to reduce pollution. Check out the creative ways these organizations and individuals are doing their part to Take Care of Texas.